The chief executive and registrar of the Nursing and Midwifery Council has praised the hundreds of health workers who have so far become registered as nursing associates. 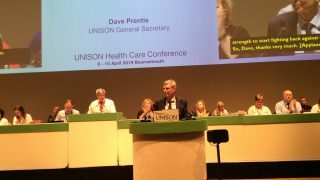 Ms Sutcliffe also paid tribute to UNISON for its help in developing the regulation of the new role, which sits between the healthcare assistant and the registered nurse, with its own level of knowledge and skills. 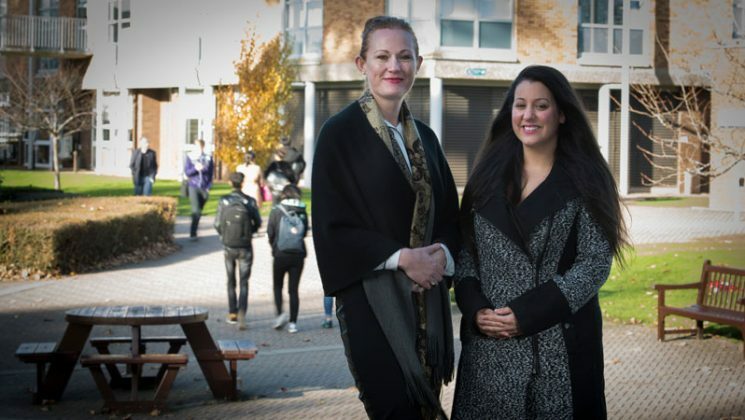 The union, which saw that the new training could provide welcome career development for existing healthcare assistants, also secured agreement on a nationally consistent pay rate for the trainees. 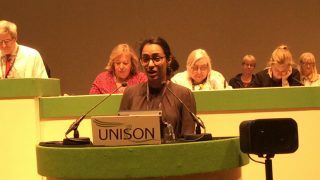 Of the whole NHS workforce, she told delegates: “Every day hundreds of thousands of people are cared for brilliantly by yet more hundreds of thousands of people across our health and social care services throughout the United Kingdom. The chief executive used the conference to launch the development of NMC’s next five-year strategy, from 2020-25. The first phase of that development is to invite views from the public, patients, service users, the professionals on its register and partners such as UNISON. It will then develop key themes to go out to consultation. Ms Sutcliffe said that achievements over the past five years included a refreshing of the NMC code, the development of new standards for nurses and current consultation on new standards for midwives. 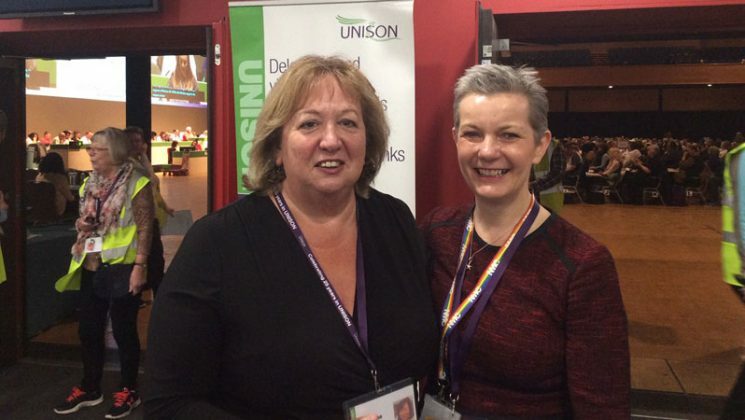 Looking ahead, she commented: “One of the reasons we want a conversation about the development of our strategy is that we really want to understand the context in which nurses, midwives and, in England nursing associates, are working. That will have an impact on the way we need to operate and the job we need to do. 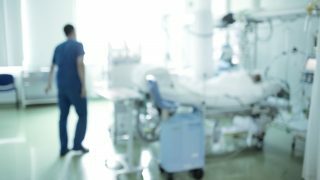 “We also need to understand the pressures that are affecting nurses, midwives and nursing associates. What are the policy challenges going to be over the next five years? What are the changes in demography that are going to impact on health and social care? What is the role of technology?